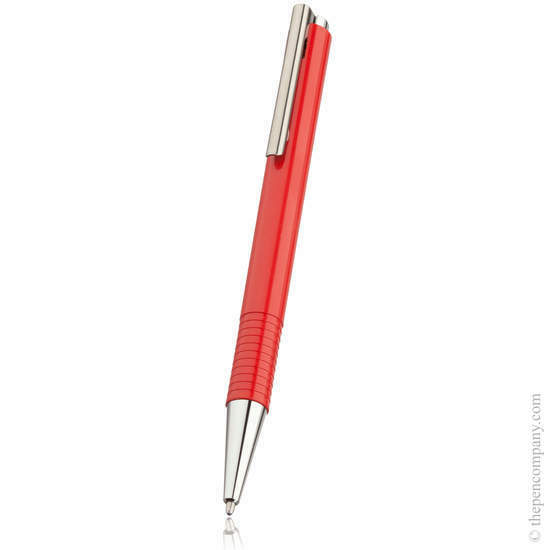 Polished steel accents set the Logo M+ apart from the original Logo M - winner of the Red Dot 'best of the best' for product design and the prestigious iF design award. 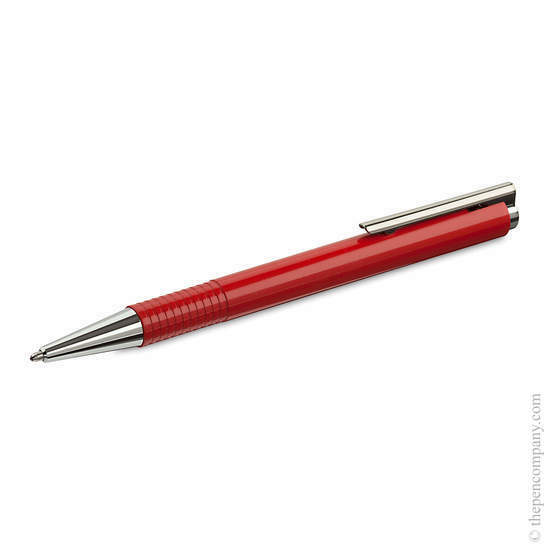 The polished steel conical front part and clip provide a pleasing contrast to the shiny plastic body. Available in 4 colours. 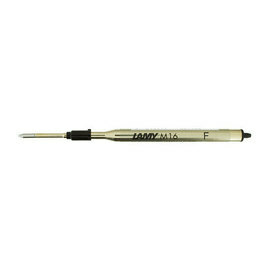 Accepts Lamy M16 ballpoint refill.